The Department of Salto Uruguay is a South American destination that always extends a welcome to visitors. When you Travel to this amazingly different locale you will soon discover beauty and adventure that you never knew existed. The capital city of this Department is also named Salto and if you base the size of cities of Uruguay strictly by the population count then this is also the second largest city in Uruguay that is located away from Montevideo. There are more than 125,000 people of Uruguay now living in the Salto Department and eighty percent of these Uruguayans live in the city of Salto. A major tourist attraction found in the Department of Salto Uruguay are the hot springs. These thermal waters maintain their soothing heat throughout the year. If you enjoy hot tubs and heated pools you will certainly want to experience these hot springs for yourself. Many tourists Travel to the Department of Salto Uruguay by bus. There are a number of buses that run a route from Montevideo to this region and this is considered one of the most reliable methods of travel in the beautiful South American country. The department’s capital city does have an airport however it can only accommodate a limited number of flights and planes at any given time. Plans have been put into motion to upgrade the local Uruguayan airport and hopefully it will be improved in the near future. You may be able to obtain a ride one of the chartered planes that are used by many people who are coming to visit the thermal pools. Aside from the capital a few of the main cities in the Department of Salto Uruguay include Termas del Arapey, Belen and Constitucion. 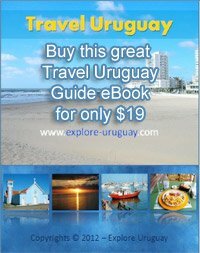 These cities in Uruguay are more like towns than cities and they offer a variety of interesting tourist attractions. It is these smaller sites in the Salto Department that provide you with the chance to explore and discover the true culture and living experiences that are available in the Country of Uruguay. In addition to the relaxing atmosphere of the thermal pools there are many other vacation excursions to enjoy. You can hike through rainforest regions, swim in clear lakes, or simply explore the natural wonders that are so plentiful..
Virgin timberlands, hills, valleys and clear ponds can also be found in the department of Salto Uruguay. The majority of tourists come to the city of Salto because this affords them the chance to have comfortable accommodations while they spend long hours in the hot pools. One of the interesting facts pertaining to the Department of Salto is the fact that a famous battle once took place near the capital city. This was the Battle of Masoller which occurred on the 1st of September in the year 1904. Given the fact that this department is more than 450 kilometers away from Montevideo it has become a more popular tourist site for those with a true sense of adventure. 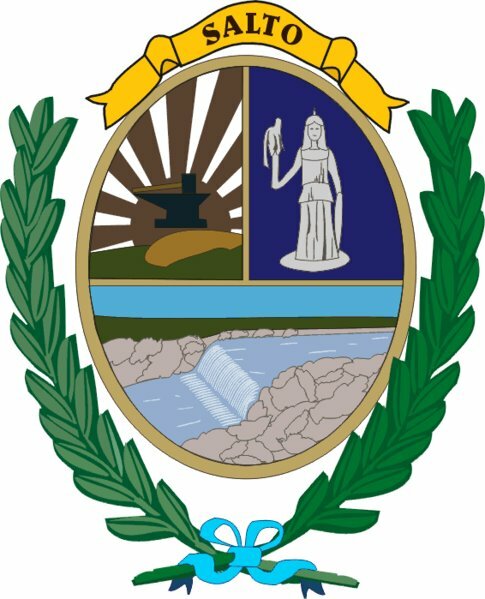 The Department of Salto Uruguay shares one border the capital city of Salto, Argentina and there is a bridge which links Concordia, Entre Rios, Argentina to the capital city of Salto. This makes it possible for tourists to easily make a trip to two countries in just one day.